Want to know how to travel on a budget? Who doesn’t?! If everyone knew how to see the world without breaking the bank, we’d probably have a harder time booking our own trips, wouldn’t we? The first thing you should know about saving money while traveling is that it takes discipline. It is not for the weak. 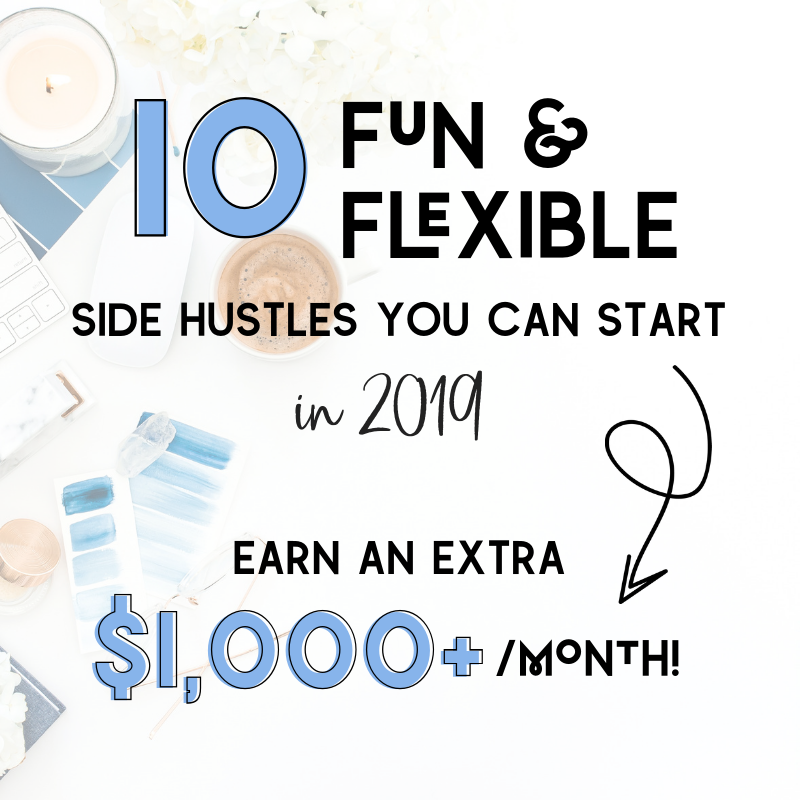 Traveling can be so exciting that it’s easy to get caught up in all the glitz and glamour, and before you know it, you’ve racked up a heck of a lot more expenses than you planned for. The key is to know how to control your spending. But, to know how to control your spending is to know where you can save money. Here are some simple money saving tips for your vacation. Foreign ATM withdrawal fees are typically $2.50-5, while foreign ATM transaction fees are about 2-3%. Imagine being charged a fee every time you use your debit card while traveling. That would add up, fast! Apply for an account at a bank like Charles Schwab that does not charge international fees. If you are unable to access a bank without fees, use a credit card that has a 0% foreign transaction fee, like Barclay. 2. Get a Credit Card That Offers Miles/Points. There are many credit cards that offer travel miles in exchange for the money you spend. Using a credit card that rewards you with miles when you spend money is a great way to supplement the cost of flights. My Barclay card gives me 2 miles for every dollar I spend on food and drink and 1 mile for every dollar spent on anything else. Travel credit cards often have no foreign transaction fees and sign up bonuses (like a TON of bonus miles just for opening the card) and more. Check out this article by Katie at Life She Lives about How To Travel For Free With Credit Card Reward Points for more tips. If you are shopping at your destination, hone your negotiation skills to save a little cash. This is especially so if you are visiting a third world country where vendors have more control over what they are selling. 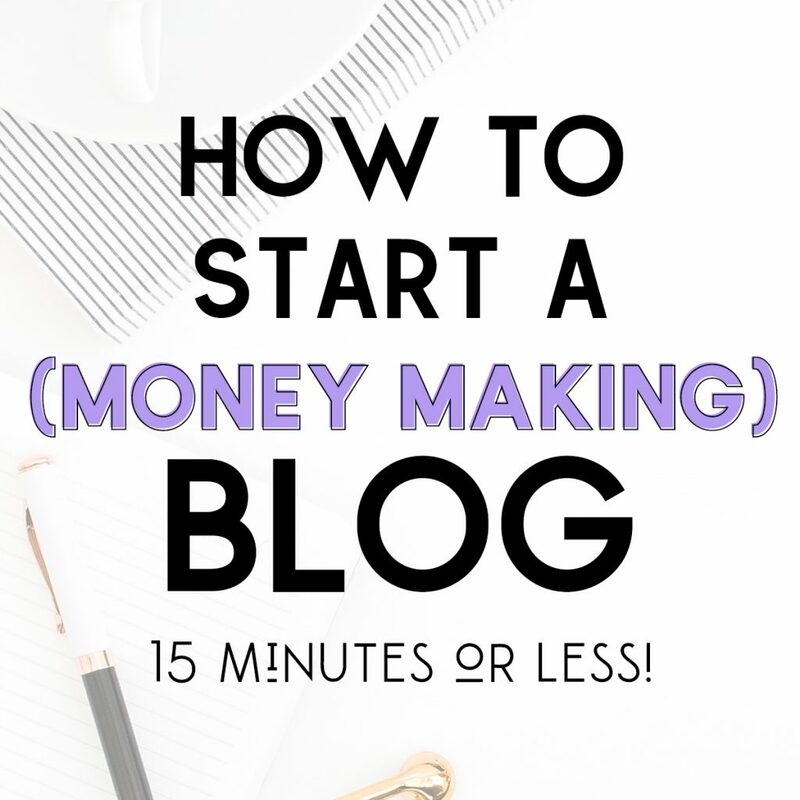 It’s good to have an idea of what things should cost so you know whether you are getting a good deal or if they are trying to give you a run for your money. In some cases, you may even be able to haggle with your taxi driver or tour guide. In Cuba, I was able to take our convertible tour down by 15 pesos after a quick back-and-forth. At the end of the day, they want the business, right? You just have to find out how much the service REALLY costs. I was also able to tell my taxi drivers what I was willing to spend for my rides, rather than being told what they would cost (at the advice of my AirBnB host). Forget the international phone plan (unless you really need it for business) and use free mobile apps to communicate. Unless you’re visiting a relatively remote area, you should be able to find free WiFi at most destinations. I regularly use WhatsApp and Skype when I travel. If your accommodations don’t have access to the internet, saddle up at a local coffee shop for an hour, check your emails and messages, then unplug! Eeek, don’t kill me! I know… this one is really hard for me too. I am awful at packing lightly. I’d like to think that I have gotten better over the years, but I still always seem to have too much. My one proud traveling light moment was on a trip to Cuba in early 2018. I planned out EXACTLY what I was going to wear each day and only left with one… count ’em, ONE… item that I did not wear. A sleep shirt. Anyway, point being… if you pack small, you may get away with bringing everything in a carry-on. Your eyes are probably rolling to the back of your head, but think about it! Do you ever really end up using everything you pack? I doubt it. Packing light also prevents the risk of being charged extra airline baggage fees for overweight luggage. It’s simple… you won’t spend what you don’t have! Now, onto getting there and staying there! Instead of booking an Uber everywhere you go, travel like the locals do. An Uber ride across town may sound cheap and worth it when you’re feeling lazy, but if you take one back and forth everywhere you go, that expense will add up fast. Take the subway, rent bikes, and heck, WALK for goodness sake! If you are traveling in a third world country or in an area that is known for being a bit unsafe, find someone you can trust to travel with you, especially if you are solo. 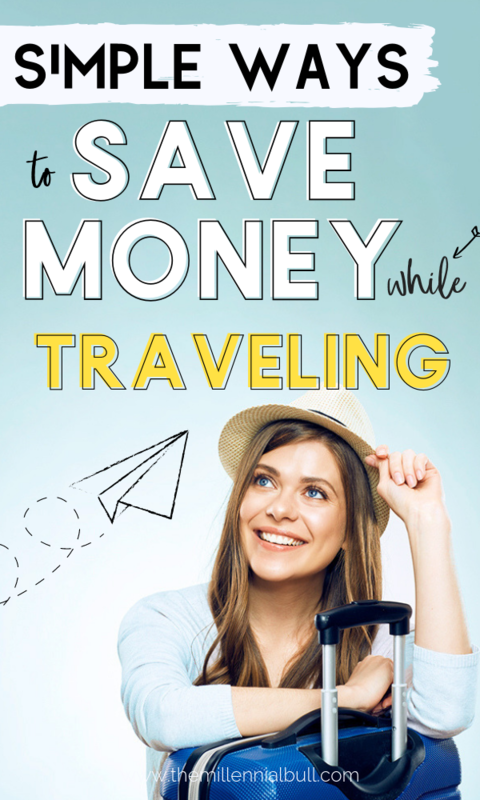 This is a huge way to save money when you are traveling. Apartments tend to be cheaper than hotels because they are owned by individuals rather than corporations. Sure, in some cases you may find luxury AirBnB apartments that are more expensive than a nearby hotel, but this isn’t about luxury travel. Take the time to browse available listings and you will surely find something that fits your budget. You must take into consideration what you get when you book an AirBnB (see Food and Drink for more) to see the full value of an apartment versus a hotel. Just be sure to read the reviews before booking! Sign up and book your trip with AirBnB and get a $40 credit by using this link! Note: if you are booking at the last minute, be prepared to make some sacrifices in the name of price, such as quality, location and perhaps cleanliness. Also take into consideration the cleaning costs that are applied to the nightly rate at checkout, so you aren’t shocked when your total increases a bit. AirBnb too expensive? Check out a hostel, especially if you are traveling in Europe. Hostels aren’t for everyone because they are shared living environments (think solo travelers, couples, or friends sleeping and living in the same space), but they are an excellent way to save on accommodations. 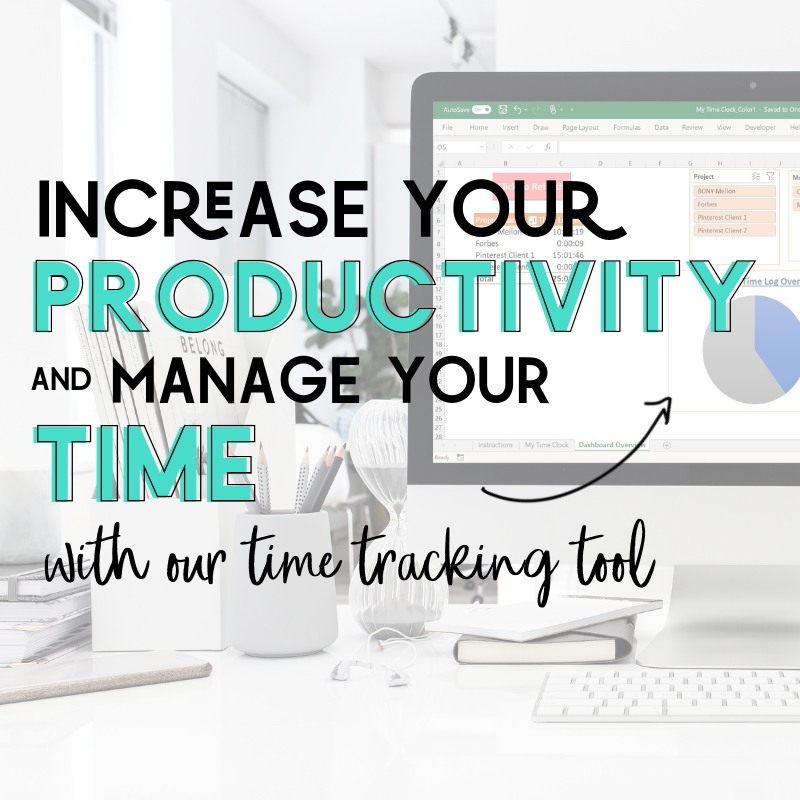 This is especially so if you aren’t planning on spending too much time at home! Hostels most often provide food, and if not, have kitchens where you can cook. There may even be laundry if you’re lucky, which is an upside when compared to hotels. Hey, you may even make a friend or get some awesome travel advice from your hostel-mates! If you are staying in a hotel, always ask if there are any room upgrades available. This may not be considered “saving,” per se, but it is a great way to get more for less. You can often sweet talk your way into a free room upgrade if there are any open so, it’s kind of like saving… right? Who knows, you may be able to get a suite that has a kitchen, in which case you will be able to save even more money by cooking! If you are visiting multiple countries, consider taking a bus or a train rather than booking a flight. This is a cheap travel option, particularly in Europe and South America. It may take more time, but the point is to save money, isn’t it? You can even kill two birds with one stone by booking overnight travel so you can sleep on the way, rather than spending time and money on accommodations. 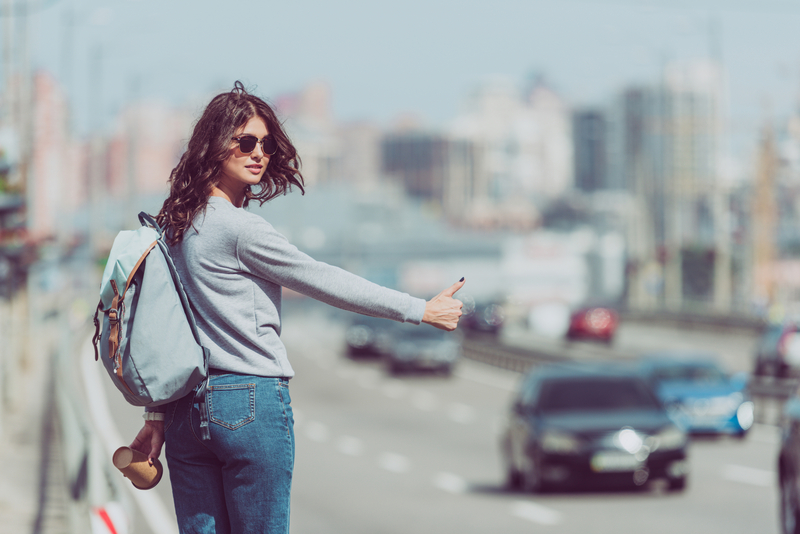 Hitchhiking is another one of those methods of travel that is not for everyone, but if you are up for it, why not?! This doesn’t necessarily mean stand on the side of the road with your thumb extended, though. It could simply amount to asking people you trust if they are headed in the direction you wish to go! Perhaps the folks you meet at the hostel are driving to your next destination and wouldn’t mind you hopping in! Just be sure to offer a bit of gas money. …Especially if you are visiting a notoriously touristy destination! Local restaurants are known for being more affordable (and tastier, too) – they have no need or desire to up-charge you! They’re just happy to have your patronage, rather than seeing you dine at a huge American chain restaurant. For example, if you go to any of the restaurants in Times Square, NYC, the prices will be 2-3 times more expensive than restaurants in the surrounding neighborhoods. In an apartment, you’re given the option to cook at home rather than eating out all the time. Sure, one of the more enjoyable parts of traveling has to do with tasting the local cuisine, but not all meals have to be eaten at restaurants. Find a local grocery store and get some staples like coffee, eggs, sandwich fixings and snacks. Have breakfast and/or lunch at home and dine out in the evenings. Or, eat out for lunch and dine in at night, since dinner tends to be the most expensive meal of the day. A healthy balance will definitely help your budget travel needs. Purchase your own alcohol at a local liquor store rather than buying by the glass at restaurants. For example, you can often get a bottle of wine at a store for the same price as a glass or two at a restaurant. If you enjoy a drink with your meal, limit how much you order and indulge at home. Need a cheap date idea? Buy a bottle of wine, grab some prepared foods from a local grocery and have a picnic in a nearby park! If you drink a ton of water like me, bottled water can get expensive quickly. Rather than buying water bottles, pack a reusable water bottle. If it’s got a filter, even better! You may find that your destination isn’t the best place to drink tap water, so you’ll need to make sure you are drinking filtered. This way, you can fill-as-you-go while making sure that you’re consuming clean water. There are always free activities, so take advantage of them! Think about it, there are people who actually live full-time where you are visiting. Do you think they spend all of their time doing touristy activities that cost money? You can always find something to do for free. If you need suggestions, just ask a local! Many travel hotspots offer passes that can get you into multiple locations, rather than paying an entry fee each time. Before hitting the road, look into city passes that grant you admission into multiple attractions. I recently visited Paris and found that there is a museum pass that lets you into over 50 museums and attractions in and around the city. Way better than buying tickets to each place, no? If you or someone in your family is a student and remembered to pack their student ID, USE IT! Many attractions like museums allow students free or discounted admission. Remember, traveling is about the experience! 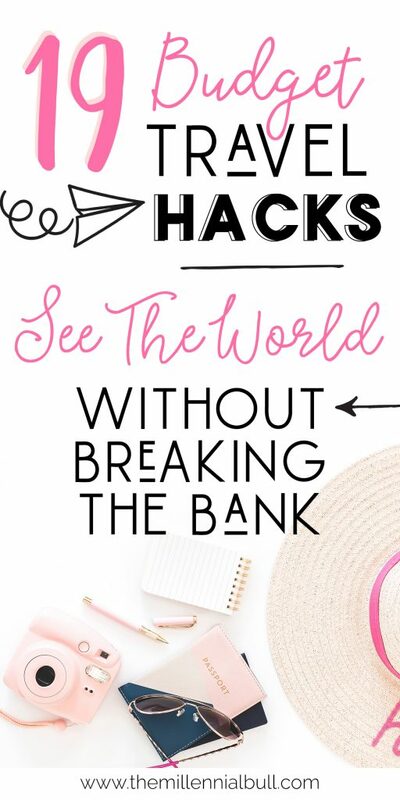 There are so many ways you can see the world without breaking the bank. People do it all the time! It’s just a matter of being mindful of your spending habits so the right amount of money is going toward the right places! 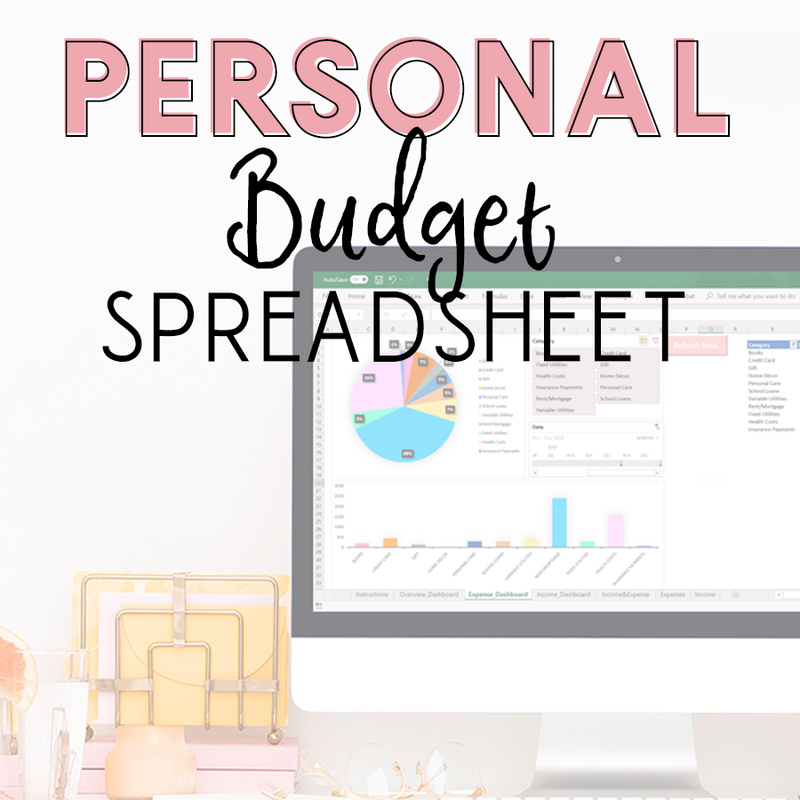 I hope these simple budget travel tips make your vacation more affordable, and thus, more enjoyable! These are all such great tips. 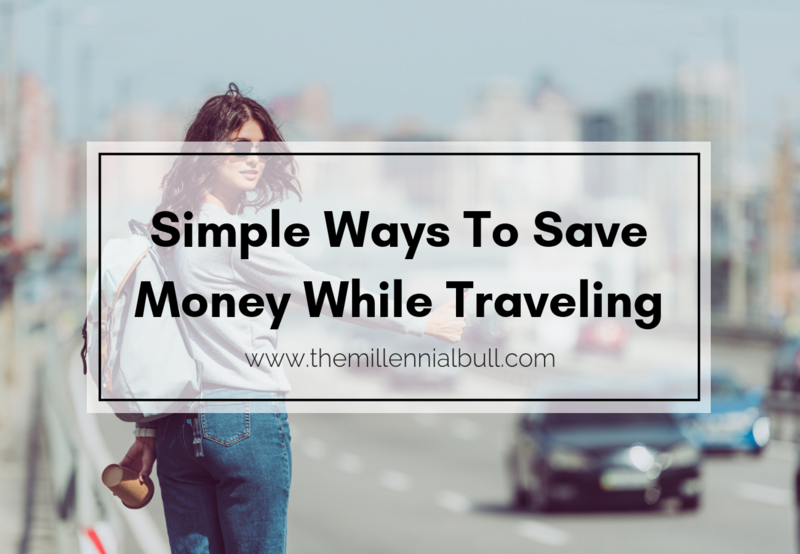 I’m always looking for ways to save when traveling. I haven’t stayed in a hostel yet, but I am definitely considering it for the experience! Hostels are an awesome way to save more for other parts of your travel experience – so inexpensive! Great ideas! I am traveling nxt year so I will keep these in mind! My husband and I love travelling. When we do, we always bring empty water bottles so that we can buy big bottles from the grocery store and just refill. We also try to shop at the grocery stores to cook or make our own food as much as possible. Really saves a lot more than eating out! I found out that water especially here in Europe is so expensive so I make sure to always bring my own. Saves a lot of money. Yours are great tips that I will always remember. 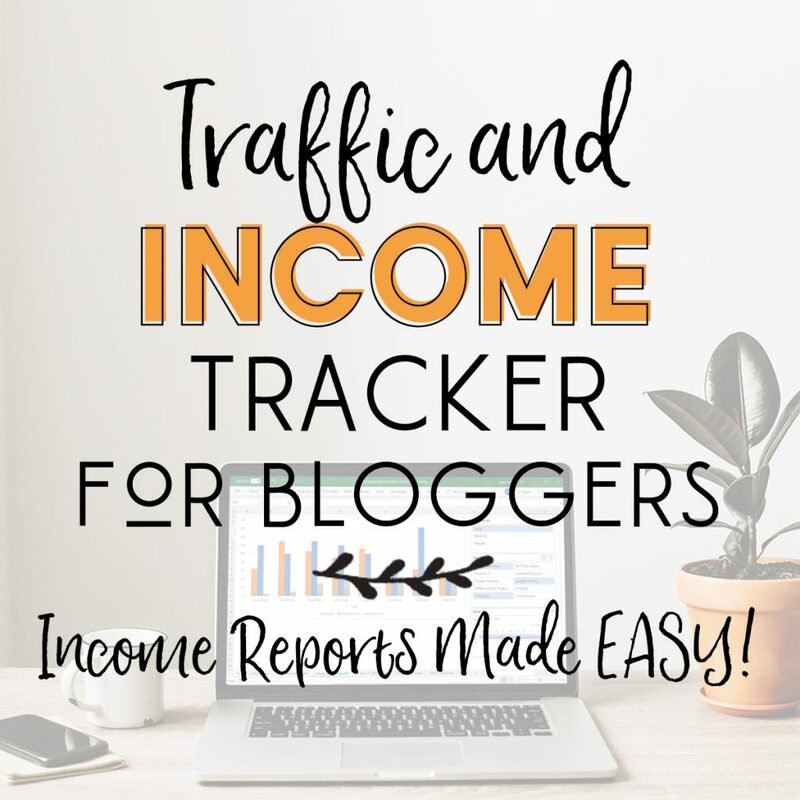 All of these tips are great! My husband and I have been traveling for a year now and our student IDs come in handy! We’ve saved so much money from that. Student IDs are clutch! I still have mine but not sure I could get away with using it anymore lol! Fantastic advice! Every tip is spot on. I love tip number 4 about using free apps for communication. To complement that strategy, an app like Hoogo – On the Move Alert can be set up to provide a reminder … and avert a surprise travel cell bill of thousands of dollars. Hoogo sounds awesome! Will have to check it out – thanks for the tip!